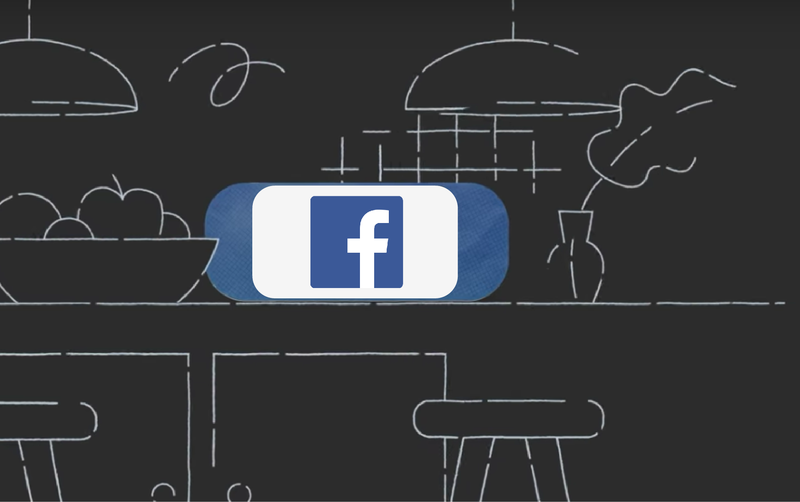 According to a report by CNBC, Facebook is allegedly working behind the scenes on a voice assistant. The social network giant hasn't shied away from trying new things, no matter how divergent from its core business, but this latest dabble seems even more interesting, considering people's growing wariness of the company's practices. We'd like a moment of silence for our fallen friend, the oft-discounted, Assistant-equipped Insignia Voice smart speaker. It was officially discontinued sometime around the turn of April, and it's no longer offered by Best Buy, which owns Insignia. 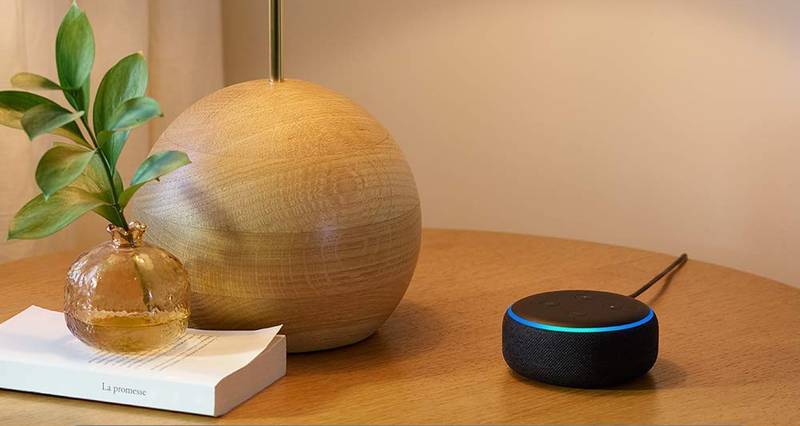 Smart speakers are useful in our daily lives: They help us remember things, answer questions we ask them, and can even control our lights and appliances. 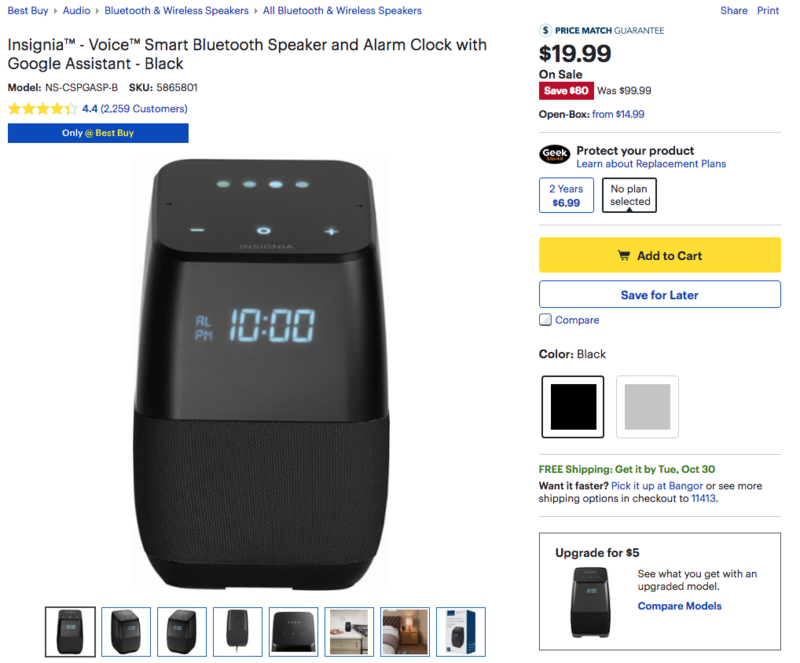 They're not cheap, though, and since the least expensive Echo speaker typically costs $50, you have to be selective about which rooms to put them in. However, thanks to this deal on a 3-pack bundle, you can get three third-generation Echo Dots for just $70 and enjoy talking to Alexa anywhere in your house. Feature parity is a huge point of contention in Android, and now in Google Assistant speakers too. 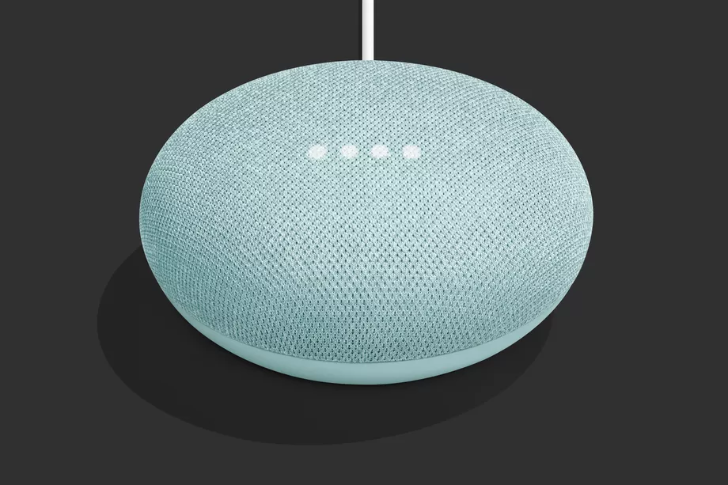 Whenever Google announces a new ability for its Home line-up, you can toss a coin and it's pretty much 50-50 whether this will work on Assistant speakers from other brands. For phone calls, the situation has been more dire. Even though Google Home users could make a voice call starting August 2017 (in the US first), those with third-party speakers didn't have that option. But things are getting better. 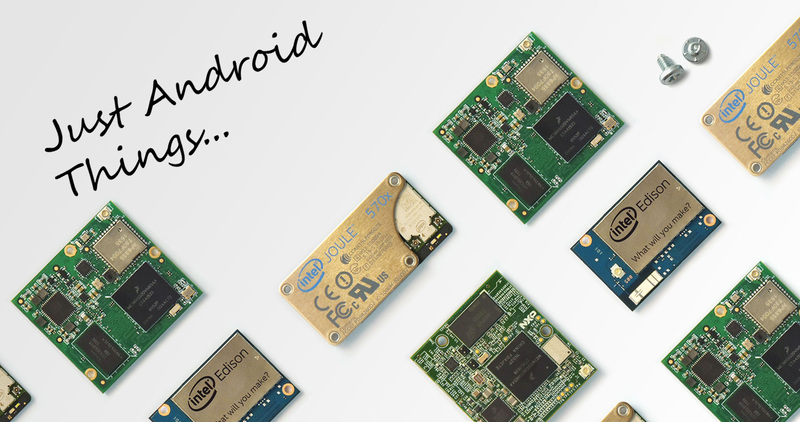 Google's operating system for lightweight Internet of Things devices, the fittingly-named Android Things OS, was originally intended to run on a wide array of hardware. It has seen the most success in Google Assistant-powered smart displays and speakers, and now that's the only product category Android Things will be certified for. 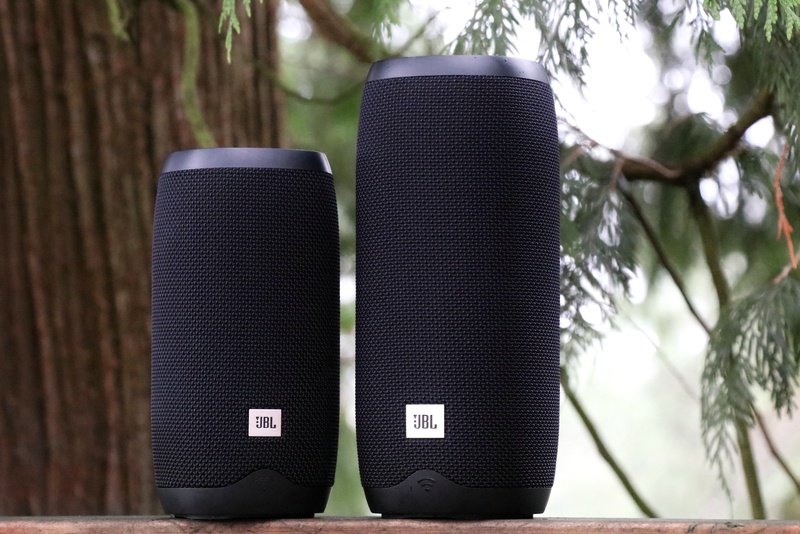 When it comes to mass market speakers, JBL is pretty well-known name. We've seen the company enter the smart home space, too, with items like the Link View and Link Bar. But in the vein of crazy deals, Newegg is currently offering the Link 10 for just $60 right now. That's a very cheap Assistant speaker. 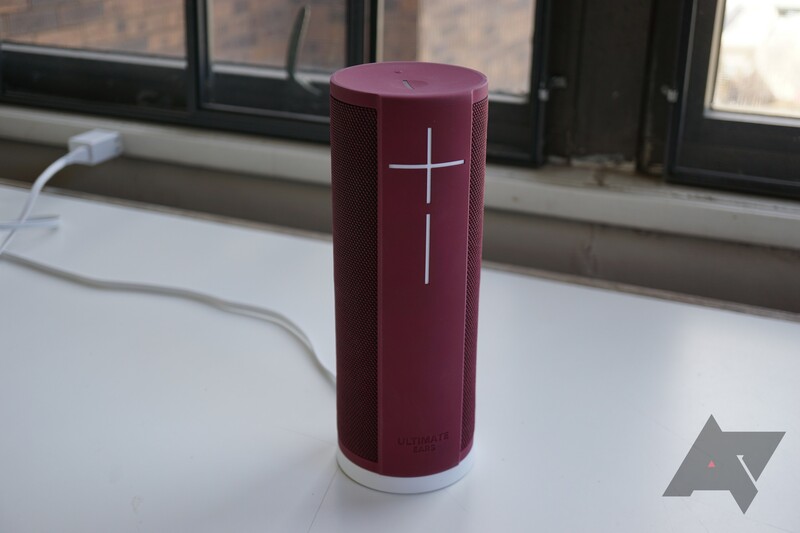 The 'Megablast' speaker from Ultimate Ears is over a year old at this point, but it's still one of the best third-party Alexa speakers. 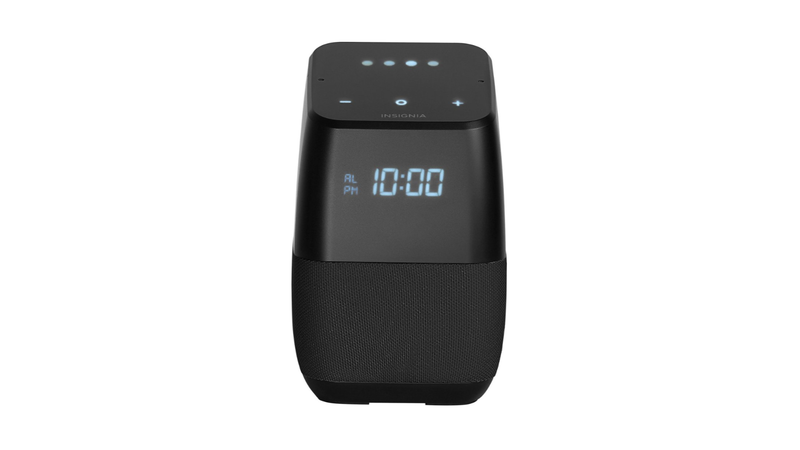 It can play music over Wi-Fi and Bluetooth, and earlier this year, support for hands-free Alexa was added (so it functions just like an Echo/Echo Dot). Now it has dropped to $124.99 on Amazon — a reduction of $50 from the previous price of $174.99. Do you want a cheap Google Assistant speaker for every room in your house? Even the garage, the closet, and the laundry room? Then you may want to think quick and act quicker. 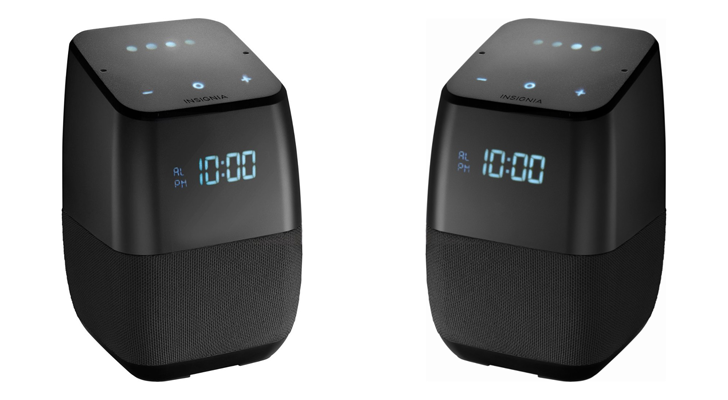 Best Buy is discounting its Insignia smart speakers now, and you can grab them for $20 or $25, depending on whether you want some portability or not. Google's October 9 event is only a week away, and while leaks of the upcoming announcements have been endlessly pouring in, Google may still have a few small hidden surprises. This new aqua color Home Mini speaker isn't one of them, though, as the company just officially announced it on its website. Three companies are battling it out in the smart home game right now: Amazon, Apple, and Google. Given that you're reading a site called "Android Police" right now, it's a fair bet that you won't want to be locked into Apple's ecosystem. That leaves you with two choices. 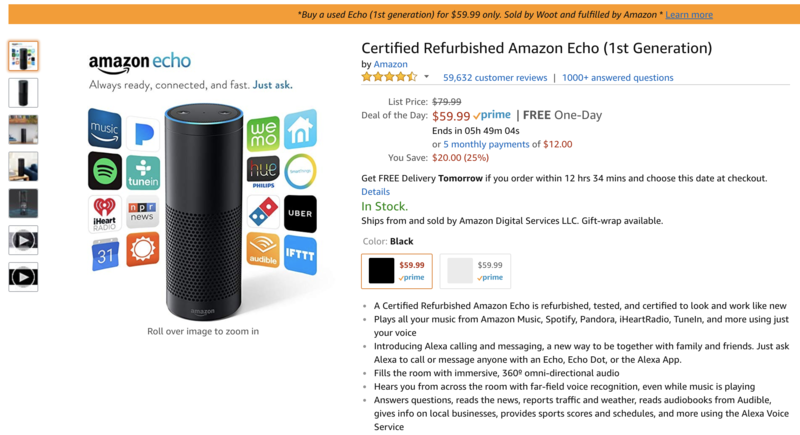 If you prefer Alexa to Assistant and you're looking to get some more smart speakers, Amazon is offering refurbished units of the first-gen Echo for $59.99, $20 off the regular refurb price.